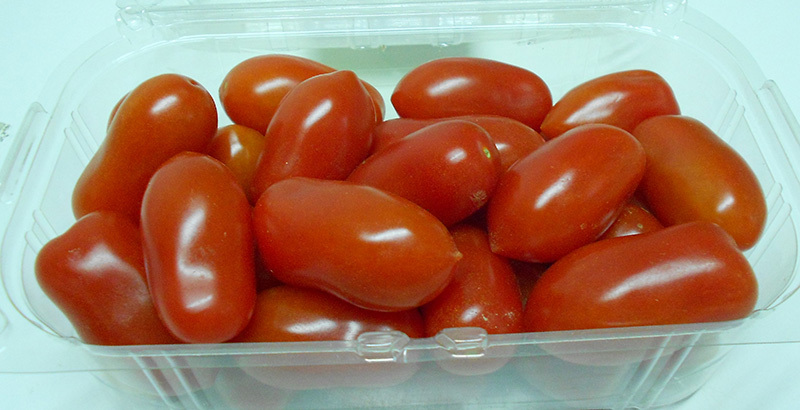 The small size tomato, (Lycopersicon esculentum) which due to its shape is known as "acorn" or “bottle-shaped”, belongs to the family Solanaceae (Solanaceae) and is considered to be the most palatable representative of all tomato varieties we grow today. It is rich in antioxidants and can ideally accompany salads or consumed as a snack. Cylindrical, bottle-shape with a rounded top. Average fruit weight 18-22 gr. 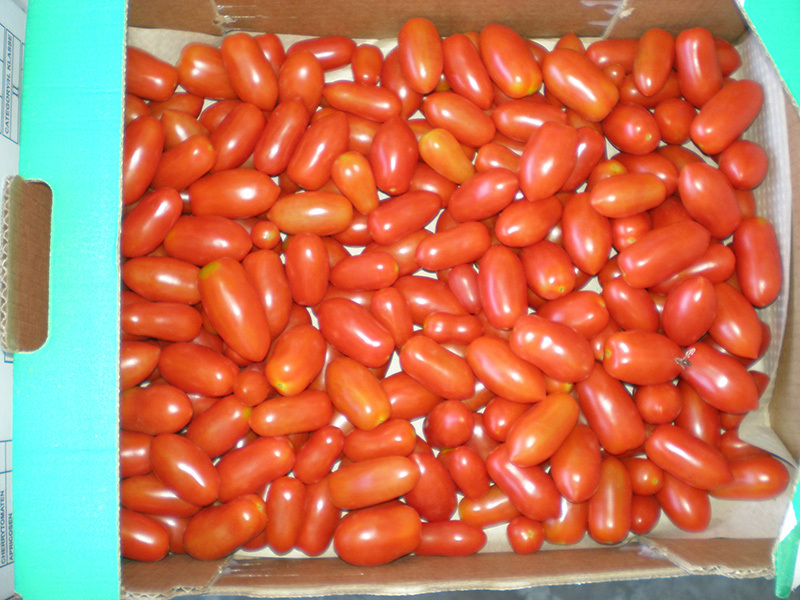 Fruit length 40-45 mm and diameter 25 mm. Cluster consisting of 12 to 14 fruits. 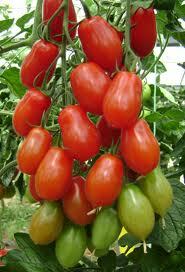 Very early cycle and long durability fruits.